We are revolutionizing industry by applying everyday technologies to complex processes. The result: an unprecedented increase in productivity. Regardless of their size or activity, large companies or SMEs in the industrial, construction or service-providing sector; digital transformation is catapulting their productivity. Welcome to the Advanced Mobility era! Access your project from any device. Exchange overload, heap of issues and abuse of the CC function make email productivity’s main enemy. Communication respects the chain of command; this eases traceability of activity management and of those responsible for its fulfilment. Get to know the project’s progress in real time. In the 21st century, out-dated information cannot be the source on which decisions involving thousands of euros are based. 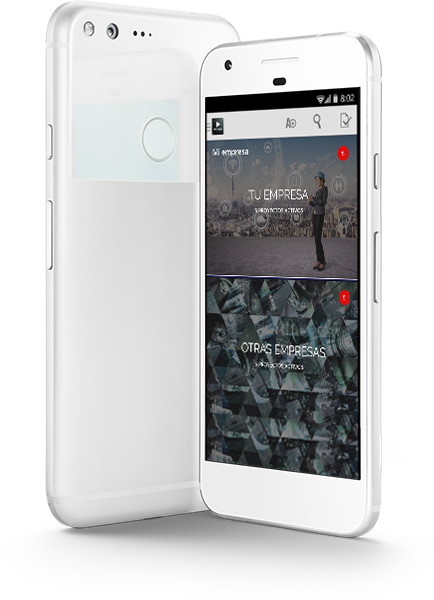 EPC Tracker works from PCs, smartphones and tablets. A full fletch versatile mobile solution. Communication exchange between departments and project members is simple, intuitive and traceable. No more wasted time trying to dig up information from old emails. Removing communication bottlenecks has an immediate impact on productivity. Competitiveness will be your best ally. Concrete examples from companies, which broke resistance to change and made digital transformation their ally towards productivity. HOW CAN YOU EASEN YOUR WORK? 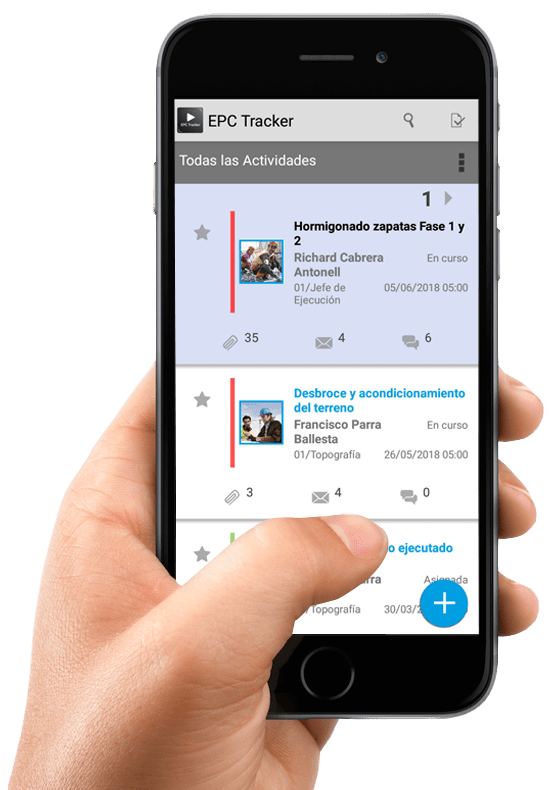 In construction sites, industry or in the office; EPC Tracker is a project manager adapted to industry and construction with endless applications. 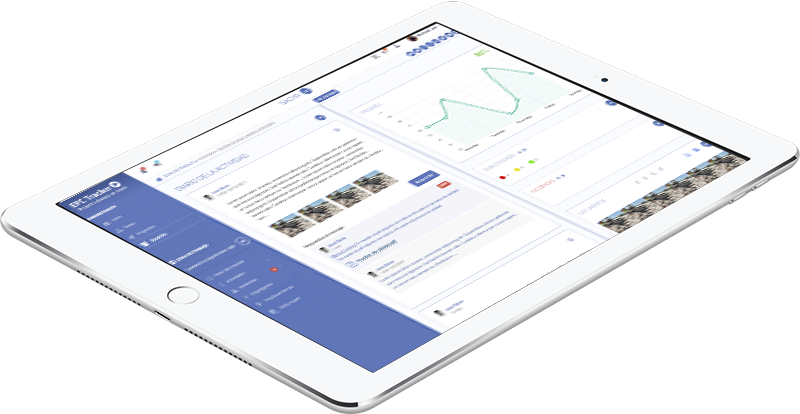 Imagine having control of your project on your mobile without losing traceability or moving from your workplace. Generate an instant response to issues that may arise and gain greater control for its resolution. Get to know the status of the activities according to their deadlines. We apply tools we use on a day-to-day basis to ensure rapid learning and an intuitive and user-friendly interaction with the application. Subscribe to our Newsletter and receive information on all our projects, industry news and EPC Tracker usage tips.